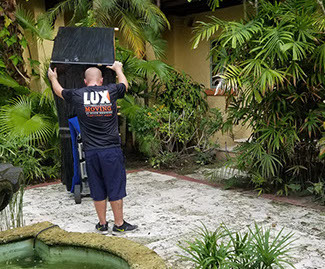 Check out our video to see why Lux Moving and Storage is the preferred luxury moving and storage service in Palm Beach County for all of your residential and commercial needs. No matter where you’re going, we provide you with the white glove experience each and every time. Start your move now and get a quick, general idea of your budget with the most accurate quote in moving. Be on your way to letting the pros take the stress out of your move. 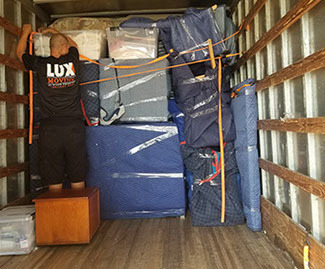 See how easy it is with Lux Moving and Storage. 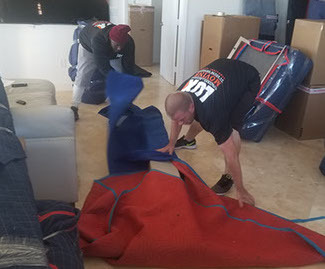 We are federally licensed to provide long distance, local and interstate moving services throughout Florida and the U.S. We exceed expectations every day with our premium white glove moving services. Let us take the work out of moving with our white glove packing/unpacking services. We use quality materials, wholesale boxes, descriptive labels and exceptional service to ensure your move runs smoothly. With Lux Moving, you do not have to worry about picking up furniture from the store again. We offer local furniture delivery services for those who like to sit back and let the pros deliver your furniture without a scratch! made the experience stress-free. We didn't have to touch one box!" they definitely made sure to go the extra mile. Thanks!"